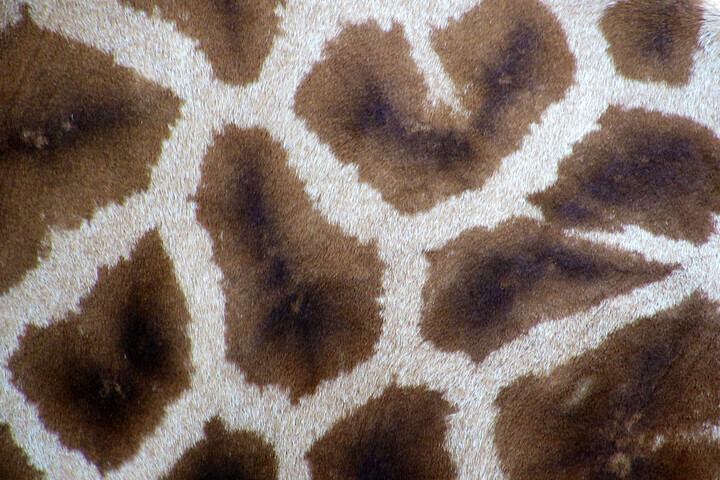 True or False: Giraffes have unique spots, just like human fingerprints. 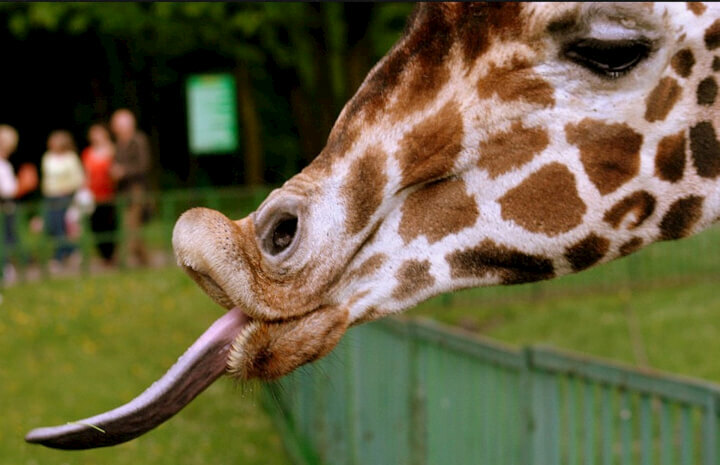 On average, how long is a giraffe's tongue? 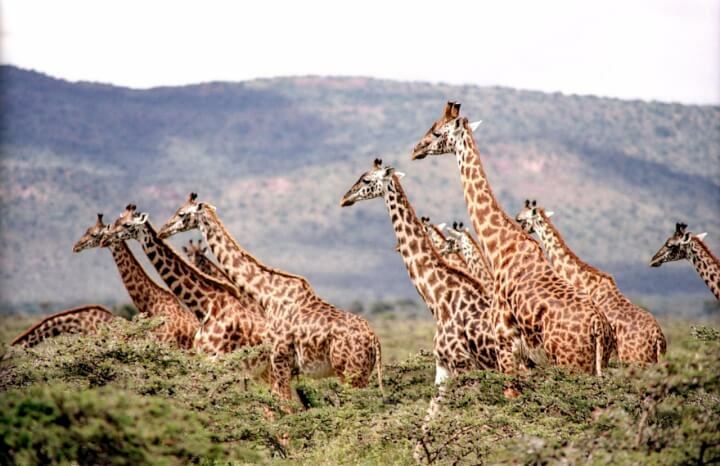 True or False: In addition to their speed, giraffes are great jumpers. 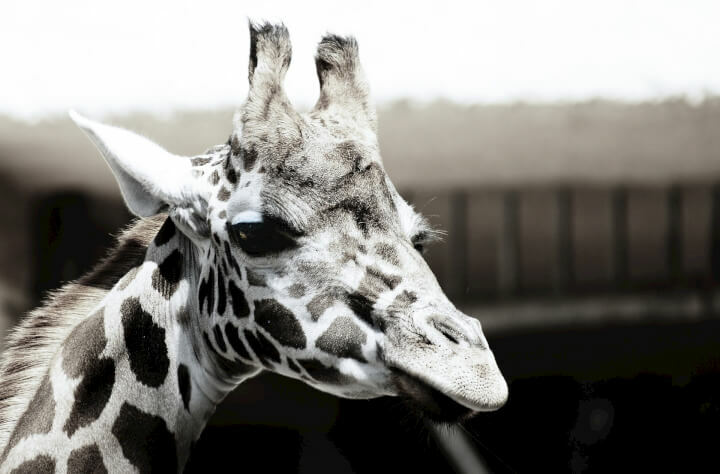 How many gallons of blood does the average giraffe heart pump per minute? 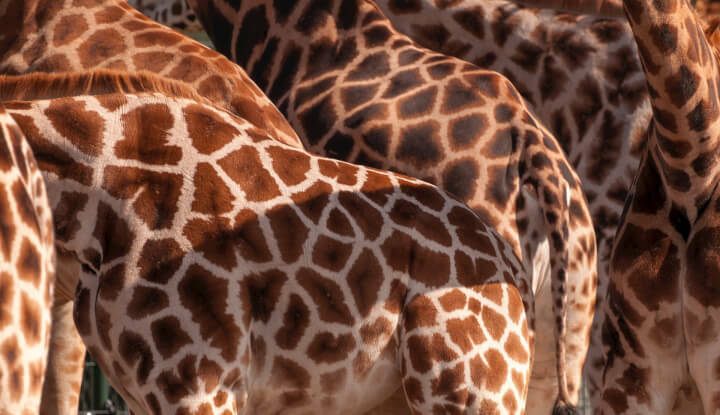 How long do most giraffes sleep in a 24-hour period? How long is the gestation period for giraffes? 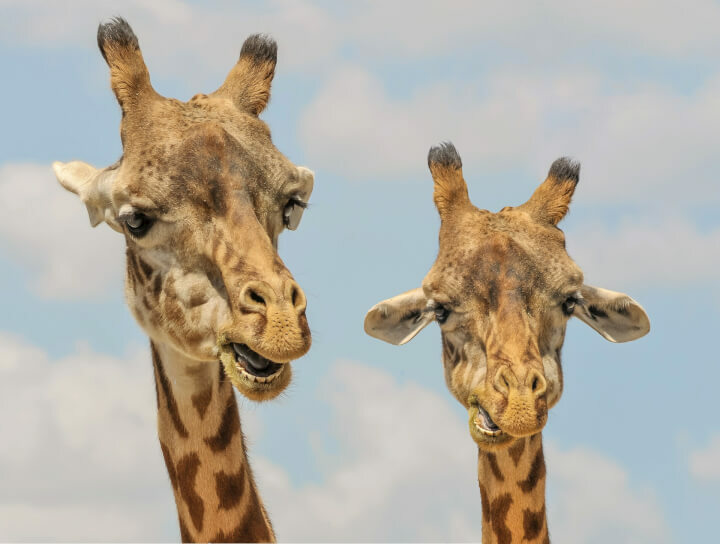 How much do giraffes eat per day, on average? We hope you enjoyed the quiz! Share your results with your friends to see how they do! 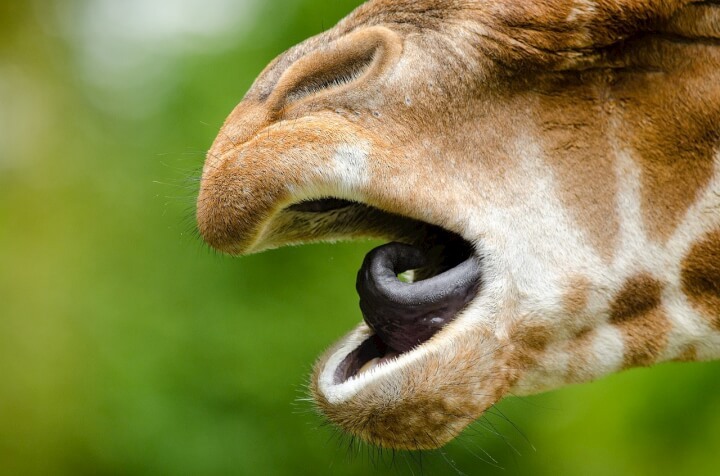 Giraffe Trivia You got %%score%% of %%total%% right. If you'd like to know when a new quiz is posted, please enter your email address below. Let us know how you did or suggest quiz topics in the comments below!